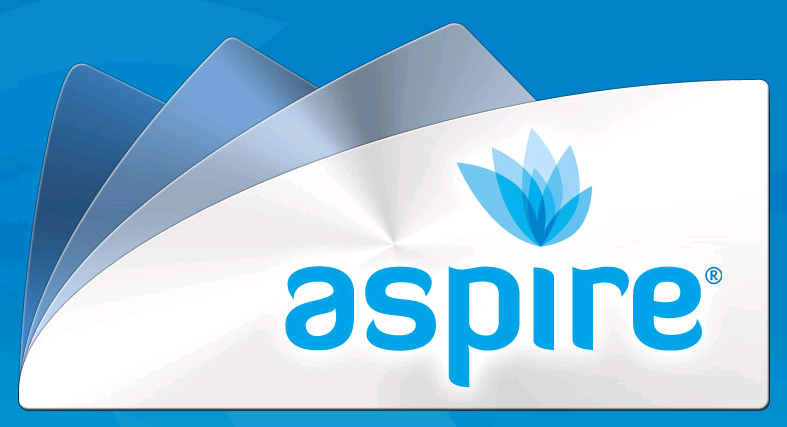 Aspire® pre-cut interleaved hand towels are ideal for use in any commercial environment. Reduce wastage and improve hygiene. Sold in carton 16 packs of 150 sheets.